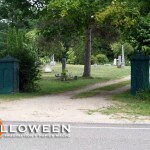 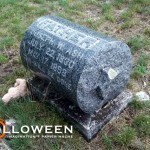 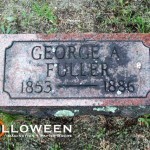 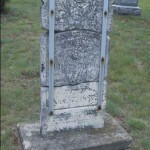 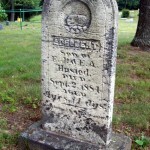 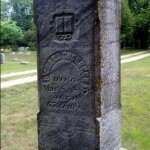 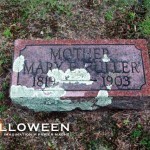 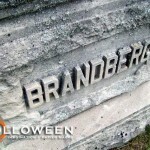 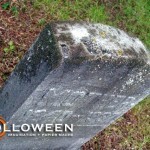 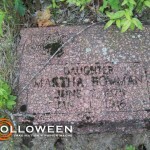 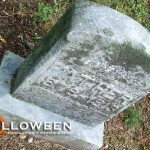 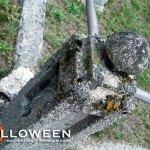 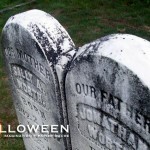 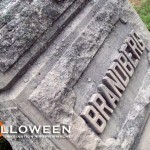 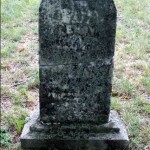 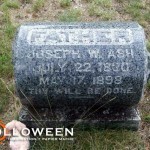 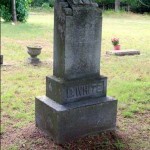 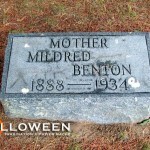 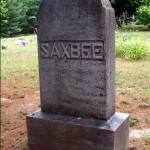 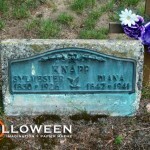 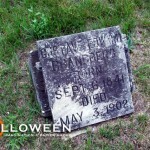 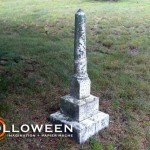 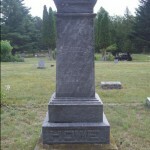 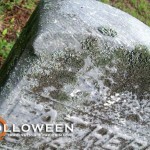 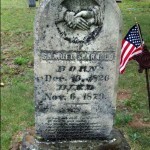 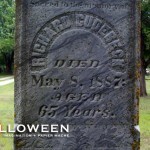 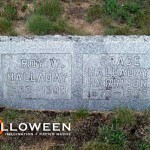 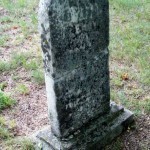 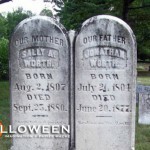 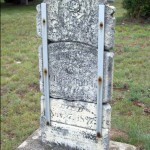 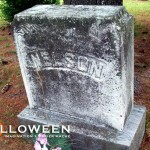 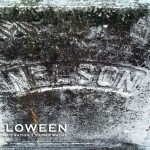 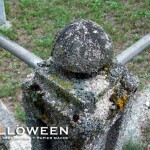 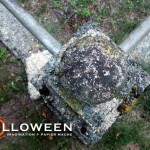 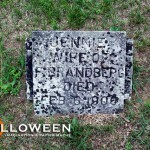 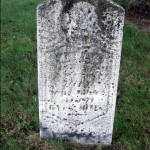 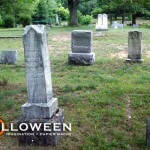 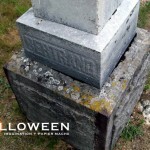 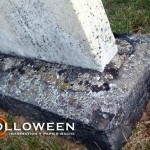 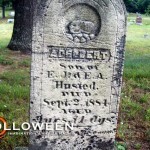 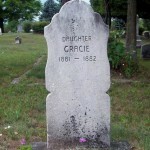 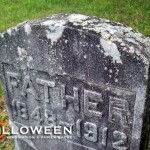 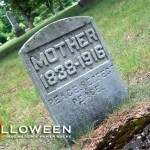 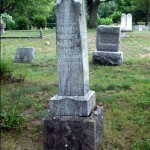 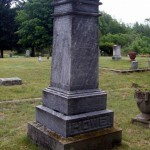 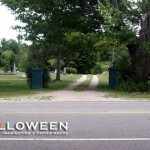 We visited an older cemetery located in Osceola County Michigan this past weekend. 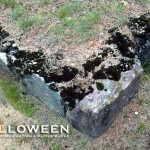 The cemetery had an interesting collection of tombstones but the thing that really stood out was the amount of lichen and moss covering the majority of the markers. 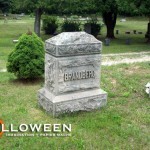 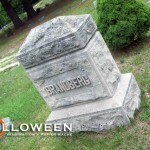 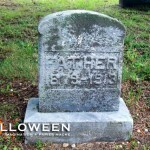 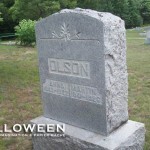 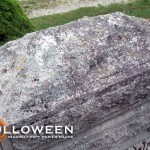 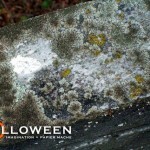 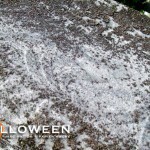 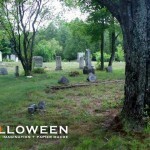 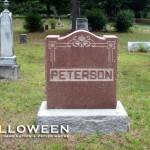 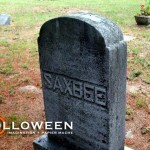 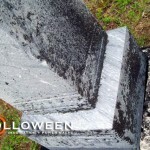 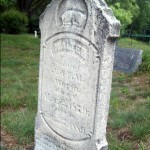 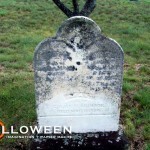 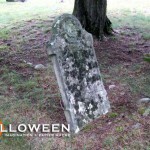 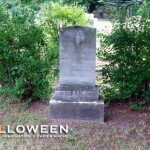 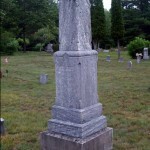 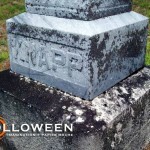 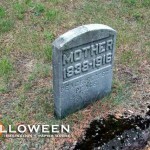 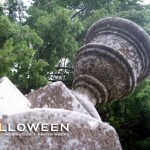 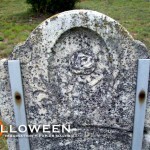 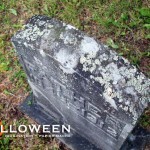 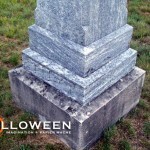 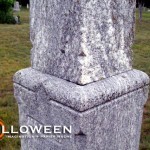 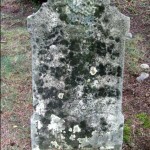 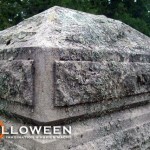 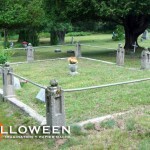 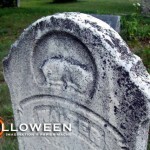 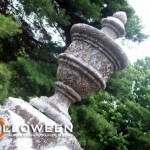 The gallery of photographs should be useful for anyone interested in achieving an interesting and organic texture or paint scheme for their tombstone props. 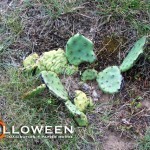 Another interesting aspect of this cemetery was the amount of cacti abundantly growing everywhere. 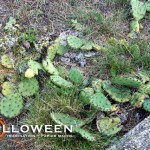 After a little research I discovered that the cactus was Opuntia or Pricky Pear and was surprised to learn that they grow in Michigan.